We stock Toy Soldiers by well known manufacturers - a selection is shown below. of metal figures we stock. 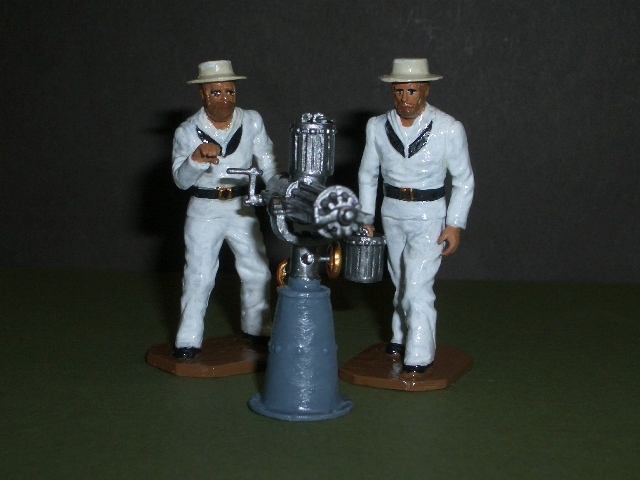 Also available in Toy Soldier style are some of the Bugle Miniature range.